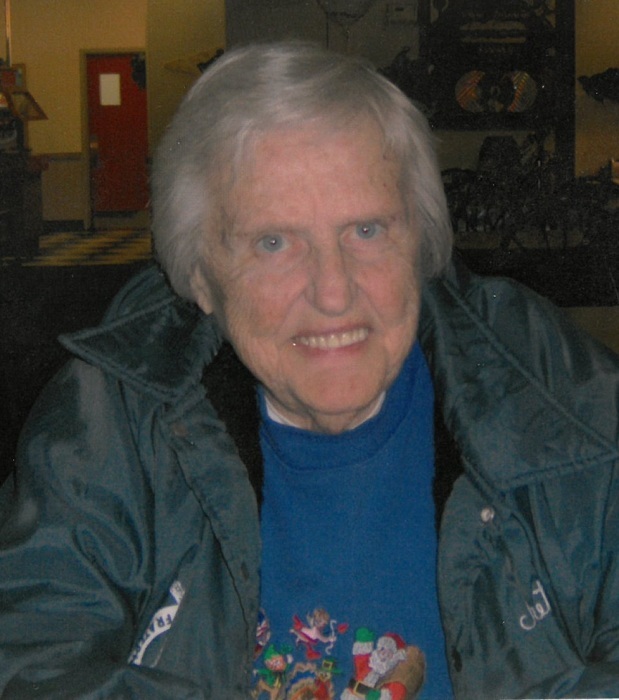 Margaret L. Herbert, passed peacefully in the presence of her family on February 8, 2019. She was 90. Born in Lexington KY., she was a former resident of Cincinnati, and more recently in Milan, Indiana. She is the loving mother of David (Diane) Armontrout and Tina (Jeff) Meister. Devoted grandmother of Diane Schnake, Kim (Mark) Selle, Jim Armontrout, Sara (fiancé Eric) Vandenberg, Tony Watson, Penny (Bruce) Watson-Dell and the late David A. Armontrout. Cherished great-grandmother of Nathan, Renee, Alexis, Chrissy, Katie, Mark, Troy, Bekka and Jake. Proud great-great-grandmother of Kristine, Haylee and Tyler. Margaret was a dedicated member of Eastern Star, Fraternal Order of Eagles, the Red Hat Society and the Women of Moose Lodge. Family and friends are invited to a visitation Wednesday February 13, from 11 am until time of funeral service at 1 PM, all at the Dalbert, Woodruff & Isenogle Funeral Home 2880 Boudinot Avenue Cincinnati, Ohio 45238. If desired, memorial contribution may be made in her name to the Arthritis Foundation.